After facing severe criticism for failing to stop the flow of fake news and politically-motivated propaganda on its platform during the 2016 US Presidential campaign, Facebook has been proactively purging accounts related to Russian propaganda group Internet Research Agency. Facebook says it has removed 70 accounts, 138 Pages and 65 Instagram accounts that were being run by the Russia-based Internet Research Agency (IRA). Facebook also says it has removed ads run by the group, even though some of it is not for US audiences, and could be legitimate outreach. According to the company, around 95 percent of the ads were in Russian and targeted “people living in Russia or Russian-speakers around the world including from neighboring countries like Azerbaijan, Uzbekistan and Ukraine”. Overall 1.08 million users followed the banished accounts, while Instagram follower count was around 493,000. IRA-linked accounts spent $167,000 on ads since the start of 2015, says Facebook, which might seem like a low number but is said to have been enough to swing voters in the tightly contested elections. 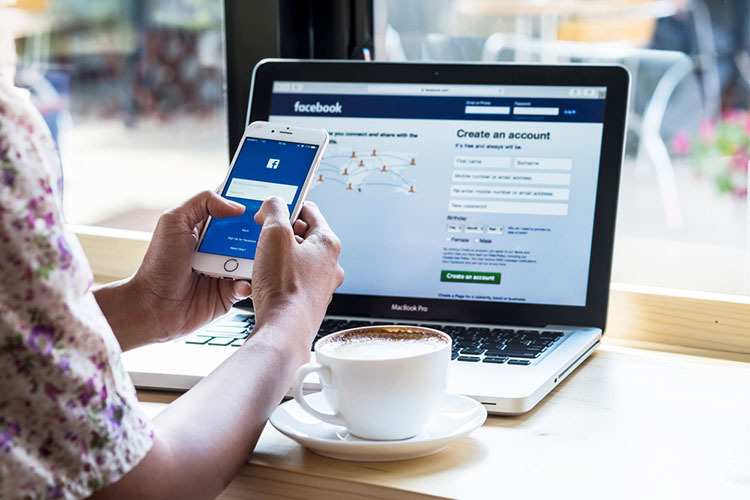 To explain why Facebook is going out its way to remove Russian accounts meant for Russian audiences, the company’s Chief security officer, Alex Stamos, said that it is doing so because “The IRA has consistently used inauthentic accounts to deceive and manipulate people. It’s why we remove every account we find that is linked to the organization — whether linked to activity in the US, Russia or elsewhere”. He further goes on to say that it is not the content that the company necessarily found objectionable, but the fact that they were coming from the IRA was reason enough for them not to be on the platform. He also made clear in no uncertain terms that the company doesn’t want the IRA on any of its platforms. “We removed this latest set of Pages and accounts solely because they were controlled by the IRA — not based on the content”, wrote Stamos. Mark Zuckerberg has also since chimed in on the issue, saying “This Russian agency (the IRA) has repeatedly acted deceptively and tried to manipulate people in the US, Europe, and Russia — and we don’t want them on Facebook anywhere in the world”.